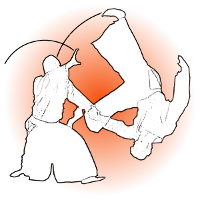 Dan denotes a grade or Rung of Black Belt, whereby the practioner has completed all of the basics and has begun their journey. 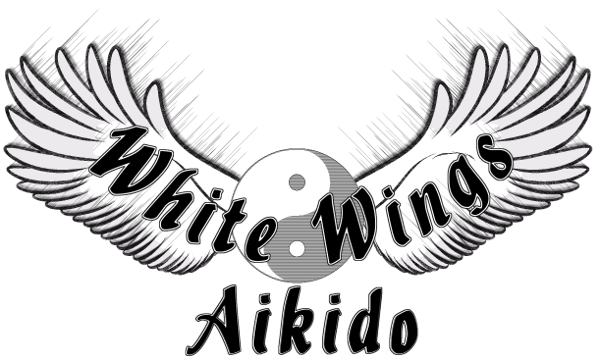 The Aikido Black Belt ranking starts with 1st dan. Basically, Aikido practitioners who reached the black belt Dan degree called as Yudansha. They wear hakama with a black belt upon the Doji uniform. in order to get the Dan degree the aikido student needs to pass a Test for the specific Dan degree The first of the three Dans ranks (1st Dan to 3rd) are giving the Aikido practitioners the position of "Fuku-Shidoin" which is a level that means that the practitioner has reached to be the instructor assistant (fuku). 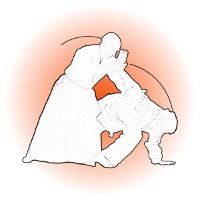 Afterwards, When the Aikido practitioner reaches the 4th dan he gets to position of the Shidon (4th - 5th Dan) - the meaning of "shidon" is instructor and it puts the person in a position of an Aikido Teacher. When the Aikido practitioner reaches the high-level Rank of black belt with a 6th Dan he is in a position of High Level Aikido Teacher - Shihan (tranlation: master instructor). Simply, After the 4th Dan it a Sensei, after the 6th dan its a Master Sensei, the names are used in Dojos (aikido Schools) but, outside the school mostly it will be just Sensei - and his Dan rank.